The new Estonian state-owned airline Nordic Aviation Group has adopted Nordica as its new name and is about to present its new brand identity at the end of March 2016, reports LETA/BNS. 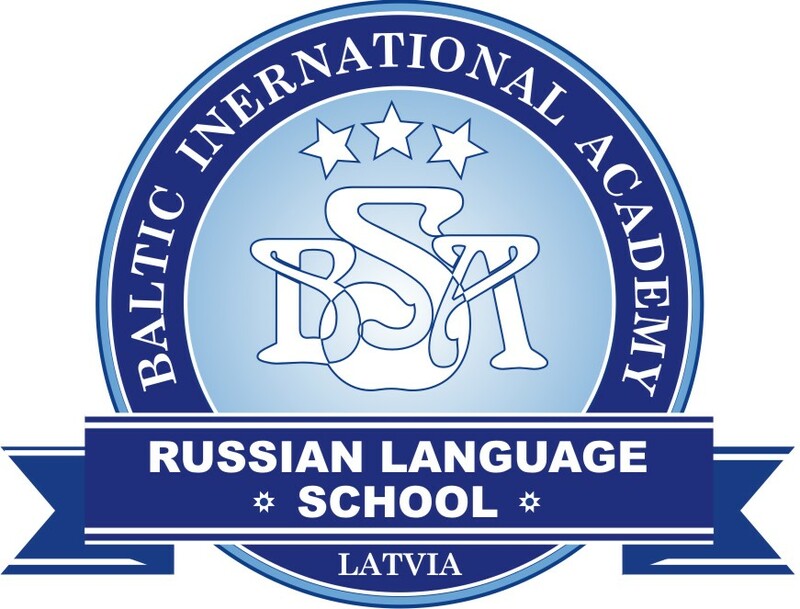 "With our new brand we will continue to be acting on the principle and the wish to be Estonian – of the kind that people of Estonia would like and that would cause good emotions in foreigners. We wish our aircraft to be flying embassies of Estonia," Nordic Aviation Group board member Erik Sakkov said in a press release. He said the process of choosing the name was a long one and the eventual shortlist of names that were discussed in greater detail was made up of about 20 names. Sakkov said that, finally, Nordica was the name that no one was against and that was liked by everyone immediately. 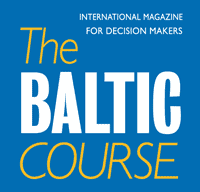 Sakkov observed that Estonia has always ranked itself rather as a Nordic country and it has been clearly a desire of Estonian leaders to emphasize this in the name of the national airline. "Besides the shorter and more poignant Nordica is a logical derivative from the company's current long business name Nordic Aviation Group, which has become quite ingrained in the public during the four months it has been in use," the CEO added. "What exactly is the brand identity behind the name Nordica will be spoken about in greater detail at the end of March, when our summer season will kick off. Then the name of the group and of companies of the group will change. Right now we are busy creating the new brand concept and its visuals. Until then we will continue as Nordic Aviation," Sakkov said. In all 456 people heeded the call to come up with their proposals as regards the new name of the airline, each of whom will get a cheap flight ticket and a letter of gratitude. The name Nordica was not among the entries filed in the public competition but was offered by the branding team, Sakkov said. Nordica is also an Italian brand of skis and ski boots that owns the .com domain of the same name. 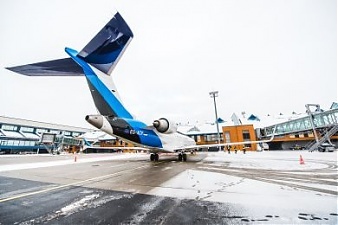 The new state-owned Estonian airline Nordic Aviation Group, which on Tuesday announced that it was adopting Nordica as its new name, has won an international tender of the Estonian company Transpordi Varahalduse AS for the lease of three Bombardier CRJ-900NG aircraft. Ergo Blumfeldt, board member of Transpordi Varahalduse AS, said two offers were filed in the tender for a 13-year contract to lease the planes. The board chairman of Nordic Aviation, Jaan Tamm, said signing of long-term agreements for the lease of aircraft fleet was one of the most important goals for the company strategically. "This is a cornerstone for us to be able to build up a stable and high quality service and increase the use of Estonian pilots and Estonian language cabin service," Tamm said. "We hope that our clients understand and forgive us the shortcomings that there have been so far, inevitably caused by the rapid launch of the new airline in a complex cooperation network. Therefore we are confident and promise that the new aircraft leased by us directly will enable us to establish ourselves on the next quality level," Tamm said. The European Commission has been notified of the lease agreement. By now, all the three aircraft have been painted in white color at the Airbourne Colours aircraft maintenance company in the UK and are waiting for handover to the new owner at Tallinn airport. The Canadian-made CRJ-900NG aircraft have 88 seats and the length of their useful life is 25-30 years.